Not too much to say beyond what’s in the title of the post. 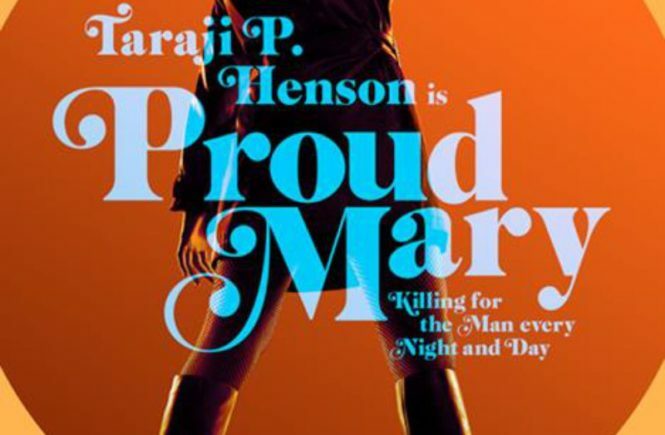 I’m glad to see (or hear, rather) that this trailer didn’t use some slowed town, sobered up, somber, twisted, chopped-&-screwed, or otherwise tortured cover version of the song “Proud Mary.” If you’re not too good to use the name, you’re not too good to use the song, and the trailer’s creators recognize this, so bravo to them for that. Beyond that, the trailer is edited well (including a nice bit using diegetic sounds to replace Tina Turner’s vocals) and is solid enough for an action movie trailer. 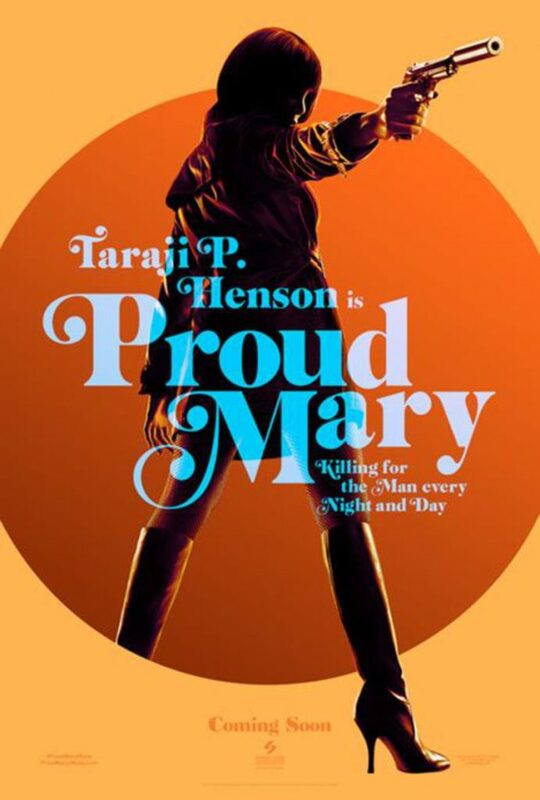 The poster, though? It’s just lovely. I might love it a little too much, the way a famished person might oversell how tasty a reasonably good sandwich actually is. I hate to think I’m merely giving this poster credit for not being some clumsily Photoshopped garbage. Quality official movie posters for major releases should not be the anomalies they sometimes seem to be. There are amateurs who crank out fine looking movie posters for free. Why, then, do so many modern, professionally made posters look like crappy afterthoughts cranked out 30-minutes before they were due to go to print? Micro-rant over: this poster looks great. It sets the tone, it pops visually, it isn’t concerned with selling the face of the star to its potential audience at the expense of selling the character. It’s simple, but effective. The tagline is a little corny, but that’s a nitpick. This poster plays, and I’m all in on Proud Mary.